From being ridiculed by the western world for being a land of snake charmers, Indians have established themselves on the global business stage. There are very few professions in the world where Indians have not excelled in. From drivers, teachers, to scientists, astronauts and CEOs heading global companies, Indians have proved their mettle in every sphere. Another impressive achievement is that 15 per cent of startups in Silicon Valley are founded by Indians, according to a study by Professor Vivek Wadhwa. There are more Indian CEOs than any other nationality after Americans in S&P 500 companies, finds a study by Egon Zehnder. The technology sector has been the biggest platform for Indians to showcase their talent and capabilities. One of the biggest success story of an Indian in the technology space comes from Microsoft CEO Satya Nadella. After working for two decades, Nadella made history by being the first Indian to head the world’s biggest software company. The highest paid executive in the United States, Nadella himself admitted that heading Microsoft was ‘beyond his dreams’. "After joining Microsoft in 1992, Nadella quickly became known within the company as a leader who could span a breadth of technologies and businesses to transform some of Microsoft’s biggest product offerings,” according to Microsoft. One of the most influential technology wizards of our time, Forbes magazine recently ranked Nadella among the world’s 72 most powerful people. Nadella, who hails from Hyderabad, holds a bachelor’s degree in engineering in electronics and communication from Manipal Institute of Technology. 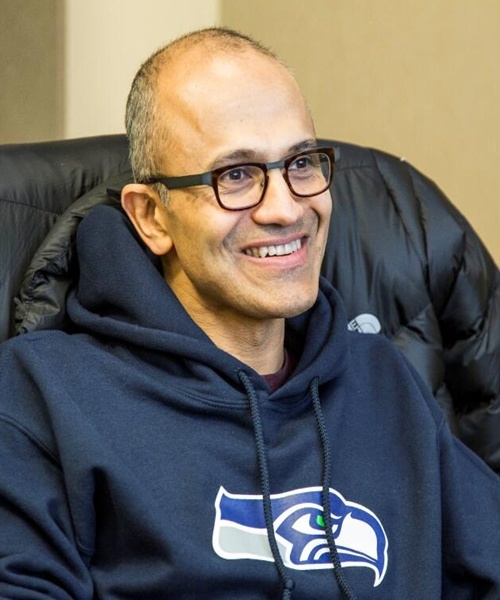 Nadella did his Masters in Computer Science from the University of Wisconsin, Milwaukee and an MBA from the University of Chicago Booth School of Business. 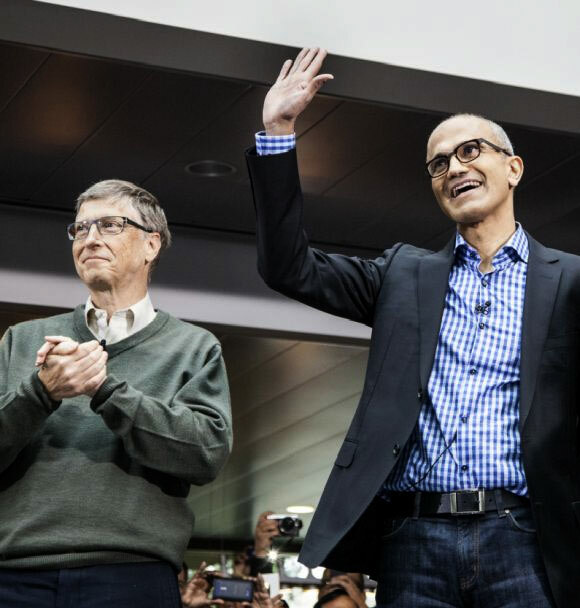 Nadella was a member of the technology staff at Sun Microsystems before he joined Microsoft. The soft-spoken Sundar Pichai has become one of the most important executives at Google and heads its biggest products. A topper in Metallurgical Engineering, from IIT Kharagpur, Pichai has seen a meteoric rise in his career to become the second-in-command at Google. 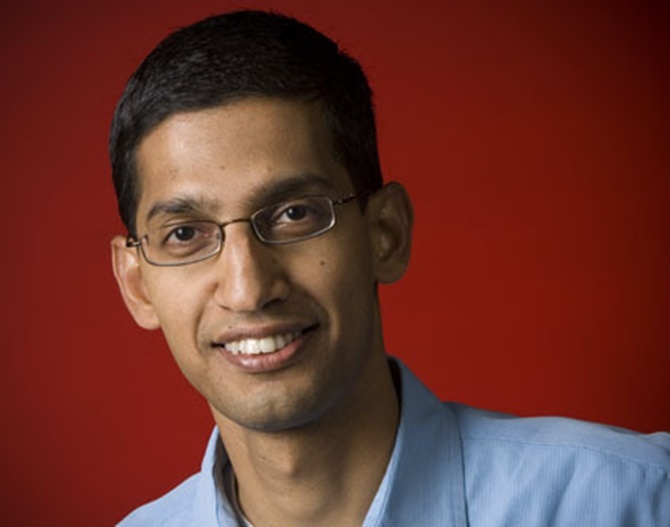 Pichai , who is from Tamil Nadu, worked in engineering and product management at Applied Materials and at McKinsey & Company before he joined Google. After joining Google in 2004, Pichai led the product management and innovation efforts for key products including Google Chrome and Chrome OS and Google Drive. Pichai is hailed for building a great team and outstanding products that gives a lead over other companies. He holds an MS from Stanford University and an MBA from the Wharton School of the University of Pennsylvania. Sanjay Kumar Jha who hails from Bihar is now the CEO of Global Foundries, the world's first full-service semiconductor foundry. One of the highest-paid Indian executives in the US, he was earlier the chief executive officer of Motorola’s mobile devices business. Prior to this, he served as the chief operating officer at Qualcomm. He has a PhD in electronics engineering from University of Strathclyde, Scotland. 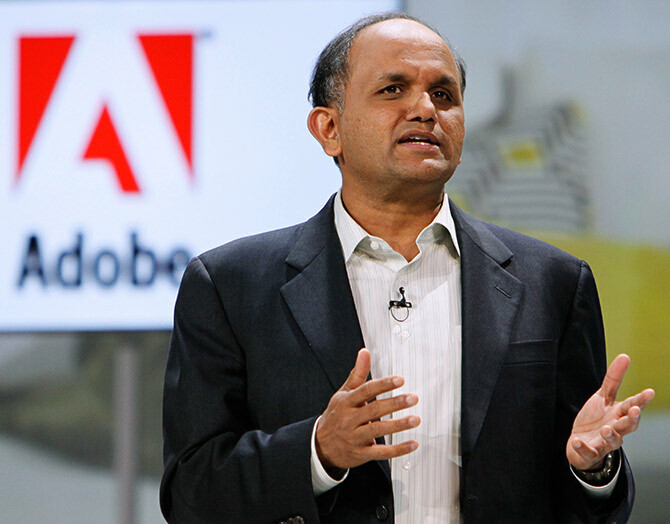 Shantanu Narayen who’s from Hyderabad heads one of the world’s leading software companies, Adobe. 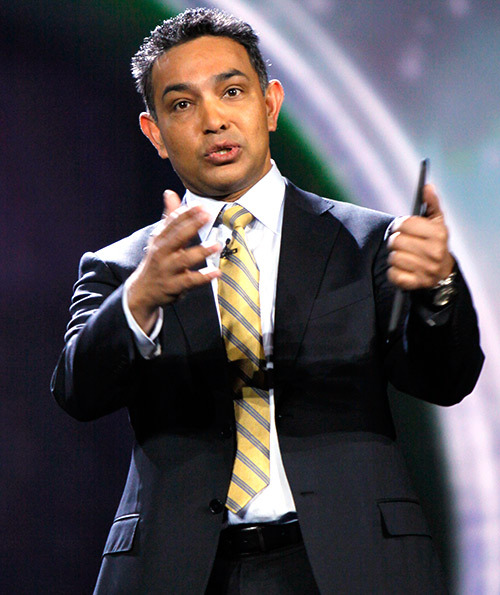 Nine years after joining Adobe, Narayen was appointed as CEO in 2007. One of world’s top paid tech CEOs, he is lauded for his leadership qualities, technology insight and operational proficiency, which helped Adobe expand its products portfolio. Narayen holds an electronics engineering degree from Osmania University, MBA from the University of California, Berkeley, and Masters in computer science from Bowling Green State University, Ohio. 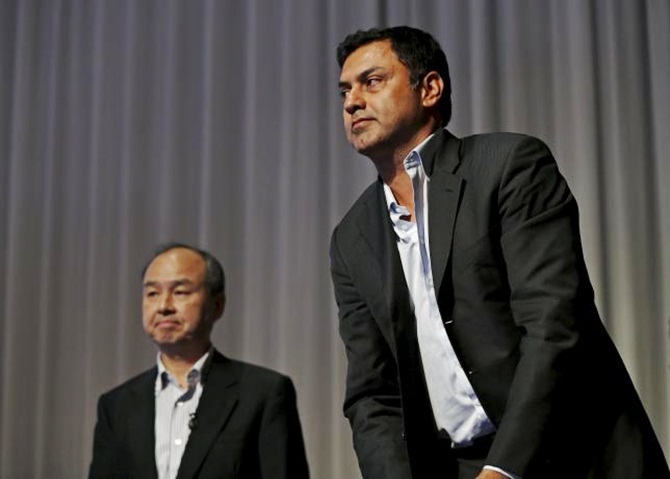 Nikesh Arora, one of Google’s most high profile employees quit last year to join as vice chairman of SoftBank Corp and CEO of SoftBank Internet and Media Inc.
As CEO of SIMI, he is responsible for overseeing Internet, telecommunications, media and global investment activities. Hailed for his financial and strategic acumen, Nikesh is also likely to be the successor to Softbank’s chairman and CEO, Masayoshi Son. Before joining Google, Nikesh was a telecom analyst at Putnam Investments. He then went on to create his own mobile data start-up in 2000. 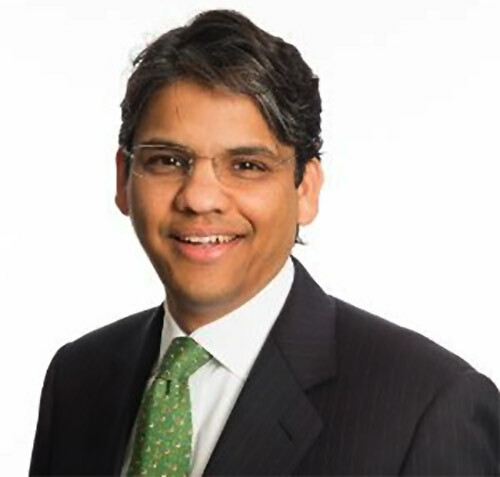 One of the youngest CEOs in the IT industry, 46-year-old Francisco D'Souza joined Cognizant as a co-founder in 1994, the year it was started as a division of The Dun & Bradstreet Corporation. He took over as CEO of the company when he was just 38 years old. Considered one of the best CEOs, Francisco D'Souza has nearly 25 years of experience in the information technology industry. Francisco, who hails from Goa, is a member of the Board of Directors of General Electric Company. He serves on the Board of Trustees of Carnegie Mellon University, the Board of Trustees of The New York Hall of Science and the Board of Trustees of the US India Business Council. He received his Bachelor's degree in Business Administration from the University of East Asia and his MBA from Carnegie-Mellon University. 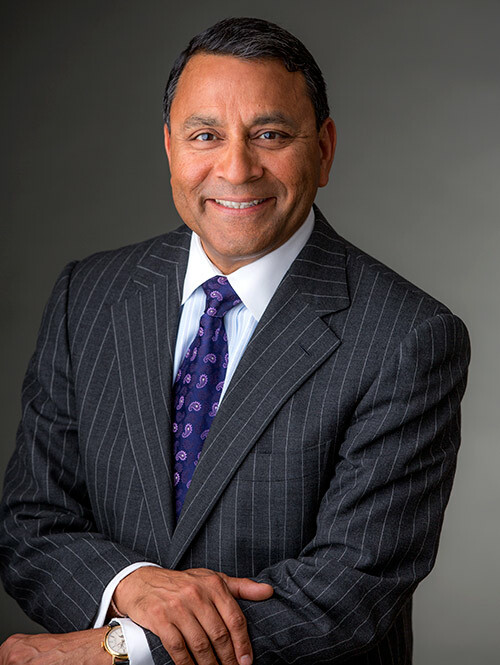 Dinesh Paliwal has been the chairman of Harman International, a leading provider of premium audio and infotainment systems for the automotive, consumer and professional markets since 2007. As CEO and chairman of Harman International, Dinesh Paliwal transformed Harman International into a customer-centric and innovation-oriented company. Dinesh who is from Agra, was instrumental in building a diverse board and strong leadership team, expanding the company’s business in high growth markets. He did his BE from the Indian Institute of Technology, Roorkee; MS in Applied Science and Engineering and MBA in Finance from Miami University (Oxford, Ohio). As a child, Warrior wanted to become an astronomer. She left India with just $100 and a one-way ticket. She believes a leader has to have ‘a vision of where we want to go and take bold and tough decisions’. 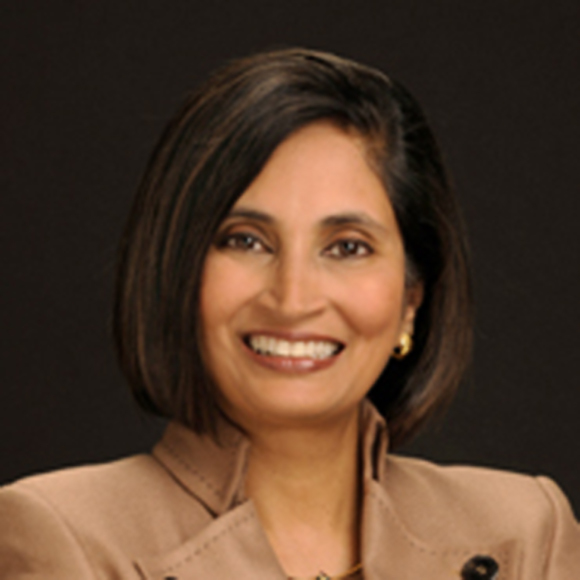 Padmasree Warrior is one of four rising stars on its Most Powerful Women list, according to Fortune magazine. The chief technology & strategy officer (CTO) of Cisco Systems is listed as the 71st most powerful woman in the world by Forbes. During Warrior's tenure as CTO, Motorola was awarded the 2004 National Medal of Technology by the President of the United States for the first time. Warrior received a bachelor's degree in chemical engineering from the Indian Institute of Technology, Delhi in 1982. She holds a master's degree in chemical engineering from Cornell University. On 4 December 2007, she left Motorola to become CTO at Cisco Systems. Sanjay Mehrotra is co-founder, president and chief executive officer of SanDisk Corporation, a global leader in flash memory storage solutions. 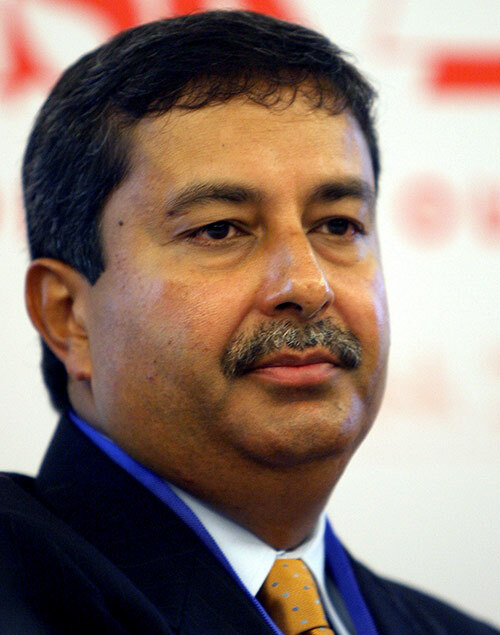 Earlier, Mehrotra served as SanDisk’s president and chief operating officer starting in 2006. Under his leadership, the company expanded its focus to include solid state drive (SSD) solutions for the enterprise, as well as new growth strategies for the mobile and client computing segments. Mehrotra received his Bachelor's and Master's degrees in Electrical Engineering and Computer Sciences from the University of California, Berkeley, and is a graduate of the Stanford Graduate School of Business Executive Program (SEP). Entrepreneur, designer, scientist. That’s how Rashmi Sinha describes herself. She is better known as the co-founder of SlideShare, which allows people to upload and share their work in the form of power point presentations. The site became very popular that it had 50 million users every month. The company was acquired by LinkedIn for $119 million in 2012. Prior to Slideshare, Sinha co-founded Uzanto, a company that worked on projects for tech companies. Rashmi was named one of the 'World's Top 10 Women Influencers' by Fast Company. 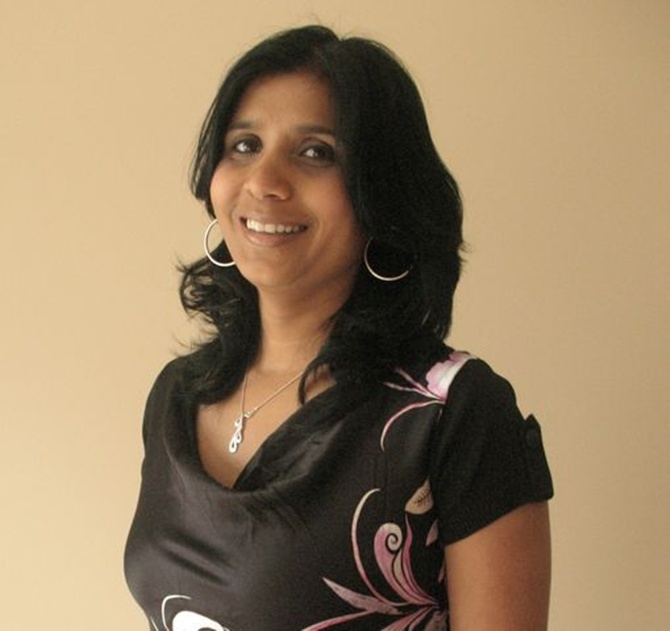 Rashmi did her Masters and PhD in Psychology from the Brown University. Nikesh Arora: From being jobless to getting the world's best jobs!